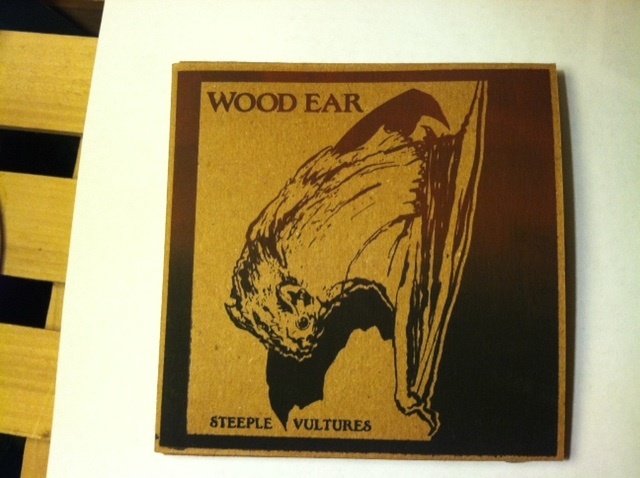 Things are moving forward nicely with Steeple Vultures, my next release. We have the cover art done, the recording finished, and a release date: June 12, 2012. Steve Oliva printed up the covers and they look amazing. Keep your eye on him as his posters and art blow up www.kitchenislandshowprint.com. The cover was drawn and designed by Chris Wright and he don't disappoint. The recording will be available digitally through Churchkey Records and we'll have a limited number of hard copies for sale. I'm really excited about sharing this one.